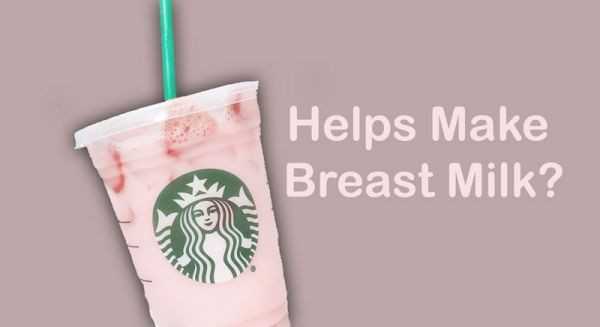 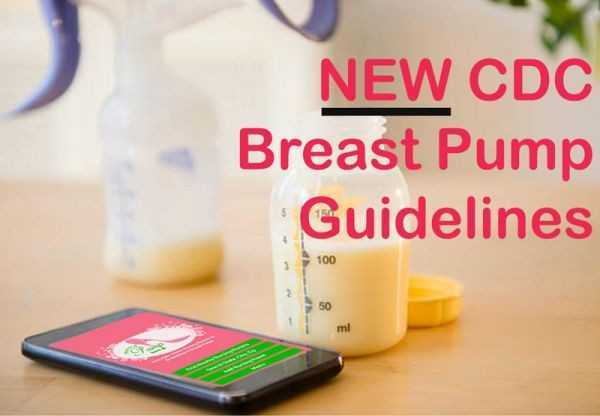 As if you didn't need another reason to go into Starbucks, they have come out with a delicious "pink" drink some moms are claiming increased their breast milk supply. 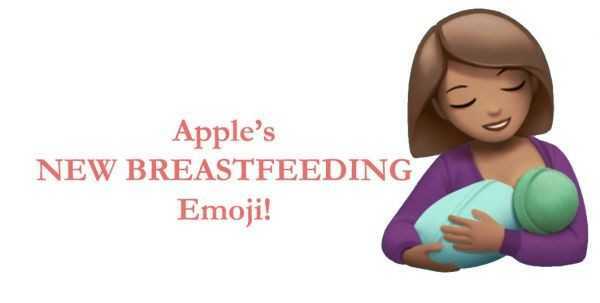 Apple has finally unveiled a breastfeeding emoji! 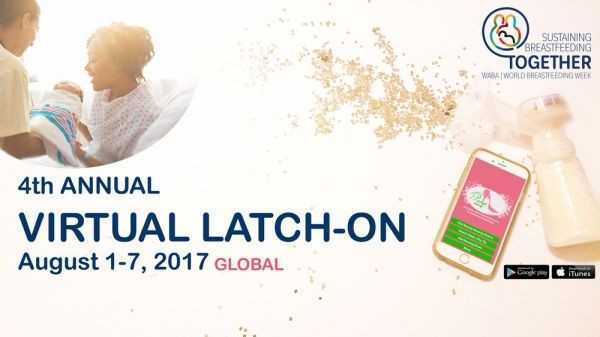 What took them so long, seriously? ?